The BC Hockey League’s new Commissioner was in Trail for a visit last week. 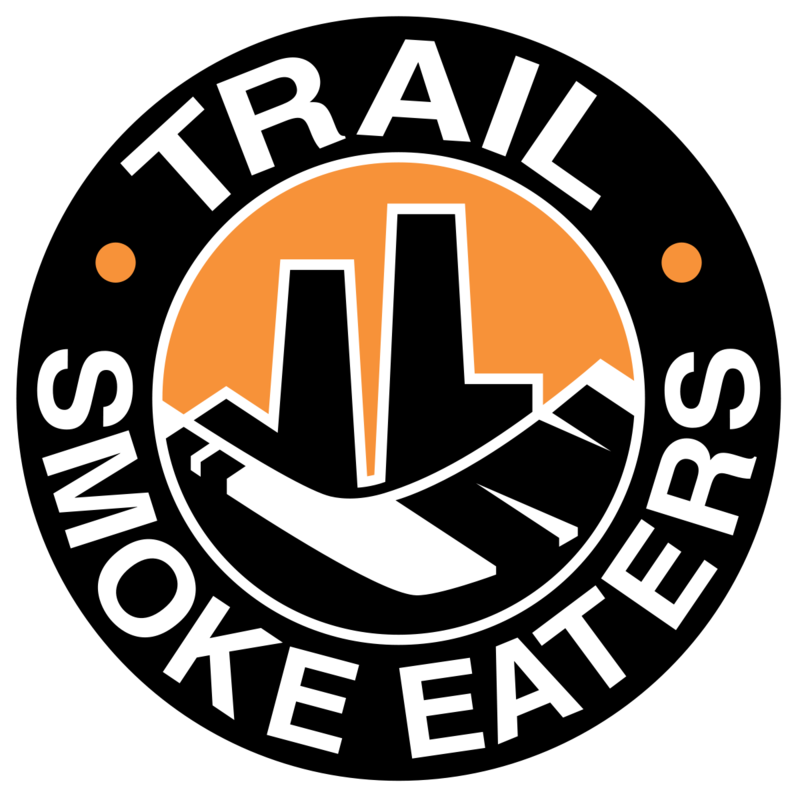 Chris Hebb says The Smoke Eaters organization sets an example for the league. He says they also have some great fans. 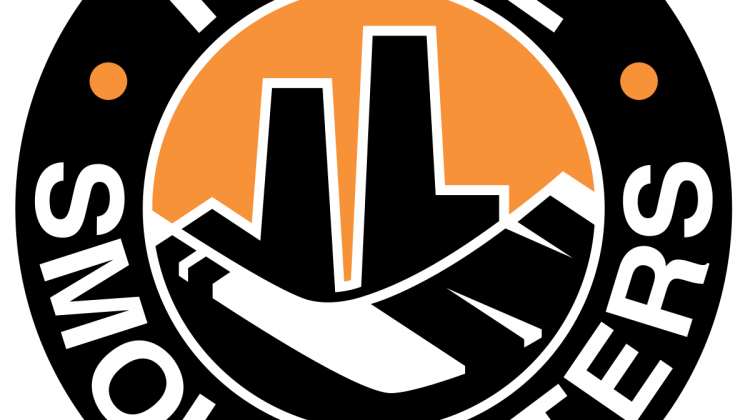 The Smoke Eaters have also made a number of new hires including assistant coach Dustin Korlak from the Manitoba Junior Hockey League and Bobby-Jean Leier as Athletic Trainer.